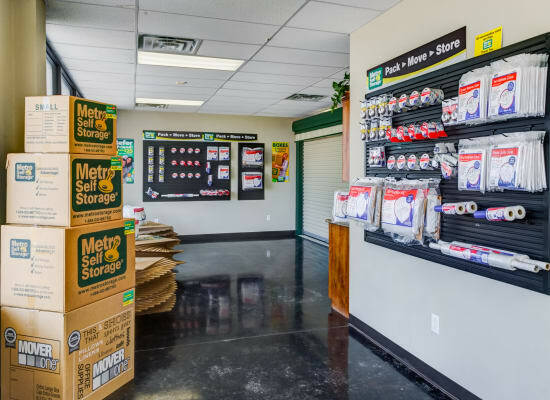 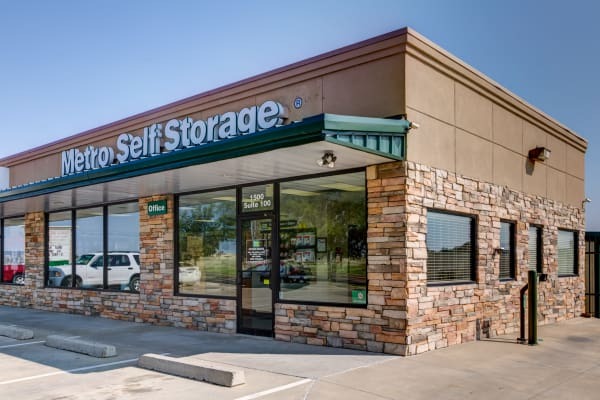 Metro Self Storage stands out from the crowd of Amarillo self storage facilities. 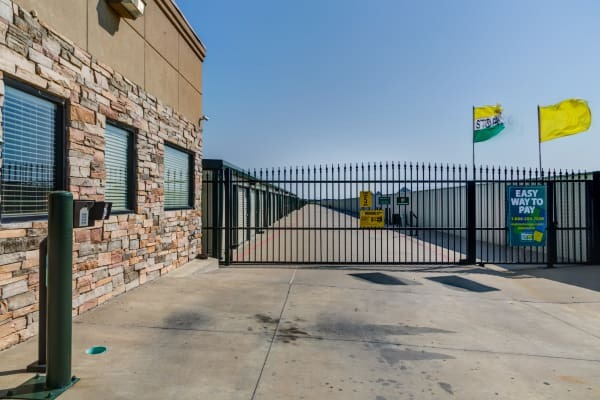 We offer 24-hour motion detection cameras that capture activity throughout the property providing added security. 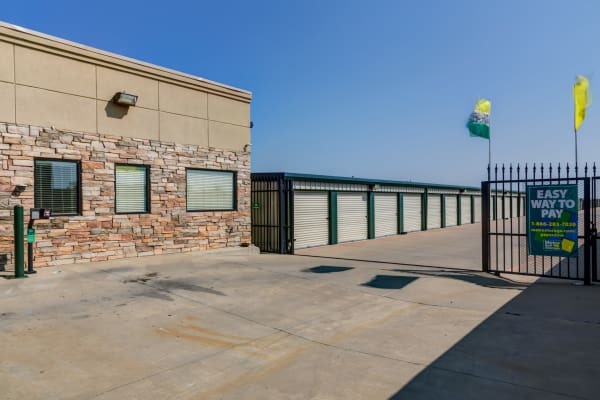 Extended electronic gate access gives you personalized access to your storage unit or stored vehicle. 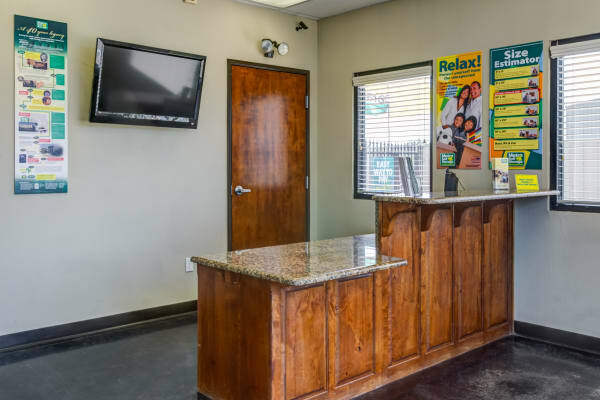 In addition to providing 24-hour video surveillance, we can also provide 24-hour access. 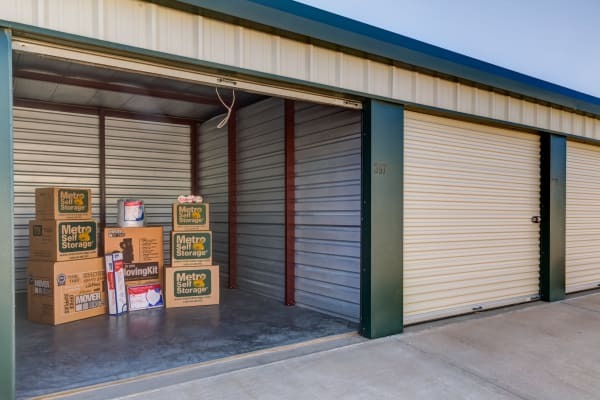 For household and business storage, climate-controlled units are ideal for keeping items warm in the winter and cool in the summer. 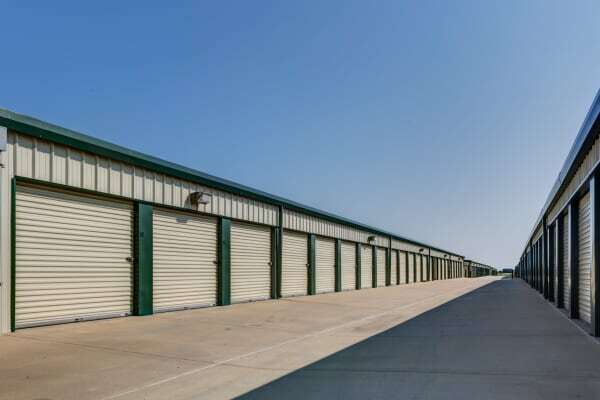 We also offer sturdy moving carts to move heavy and bulky items to and from your unit and wide drive aisles to accommodate 18-wheelers and other types of oversized moving vehicles. 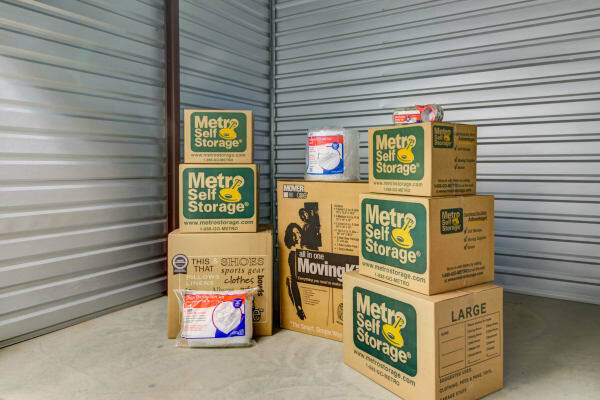 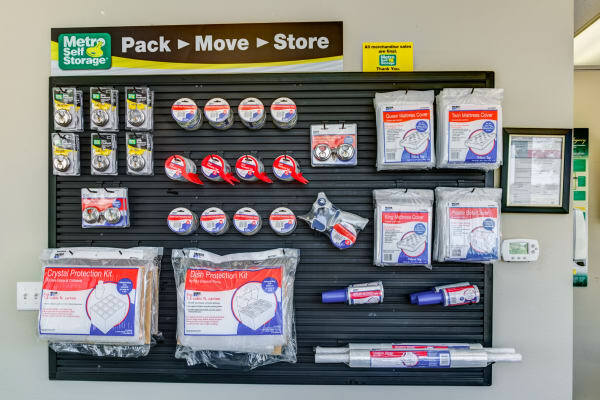 We strive to make your move easier by offering all ground-level units and moving boxes for sale in our storage office. 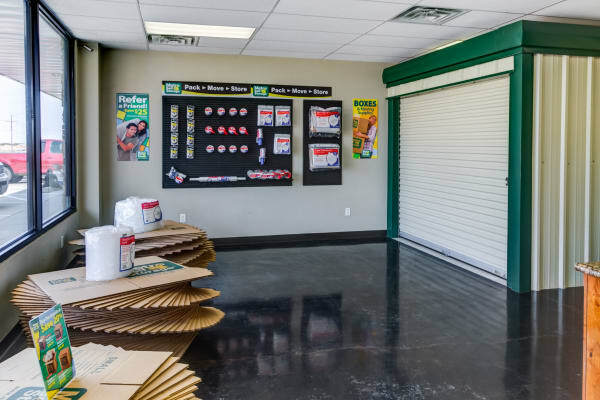 Whether you are moving, remodeling, decluttering, or downsizing, you can count on our Tradewind storage facility for your household, business, and recreational storage needs.